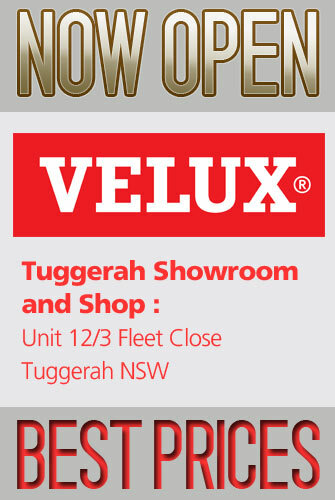 In the building industry, Velux is a brand synonymous with quality, a reputation that has been built up for over 30 years in Australia and for over 75 years around the world. 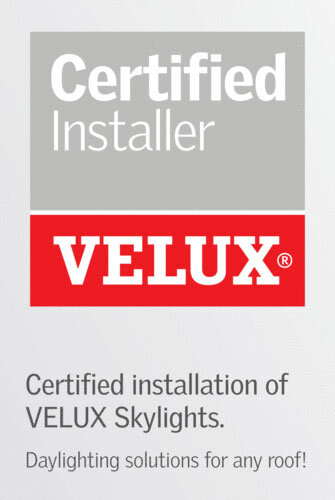 We are so happy to be recognised as one of the Central Coasts leading suppliers and installer of all Velux products. We are listed as a Preferred Velux Contractor and guarantee the high quality of all our installations. Velux products have a 10 year guarantee on all skylights/roof windows and 3 years on accessories (including electrical controls). Have a look at the range of Velux solutions under the product tab above and when ready contact us for an obligation free quote. This diagram shows which Velux solution works best around your home. Below are the glazing options for Velux skylights and roof windows.